Award-winning original fiction for learners of English. At seven levels, from Starter to Advanced, this impressive selection of carefully graded readers offers exciting reading for every student's capabilities. Talk in the local pub is of strange deaths of sheep and rumours of the return of the legendary Beast of Brynmawr. 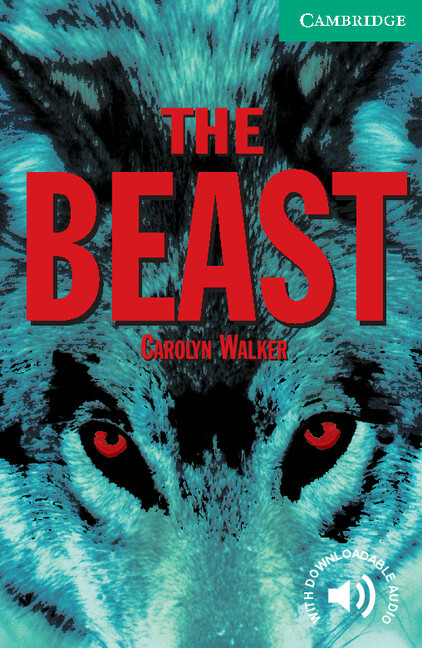 Susie and Charlie are taking a break from work in London and renting a cottage in Brynmawr, where events grow stranger and stranger until it becomes clear that it is Susie the beast wants. Paperback-only version. Also available with Audio CDs including complete text recordings from the book.